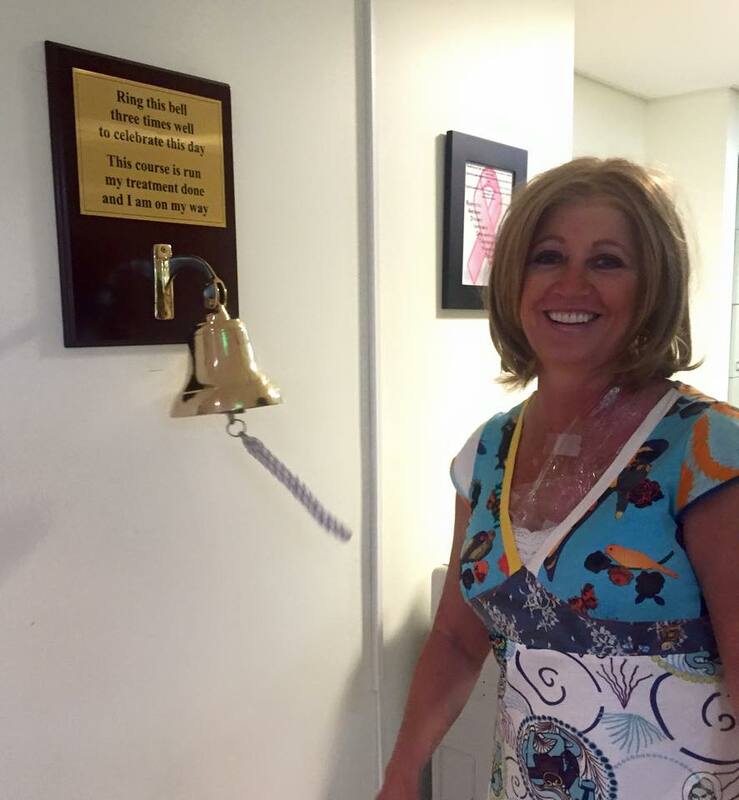 Congratulations, RING THAT BELL ! wish you well. Hi there Jenny, you look like your been in the wars!